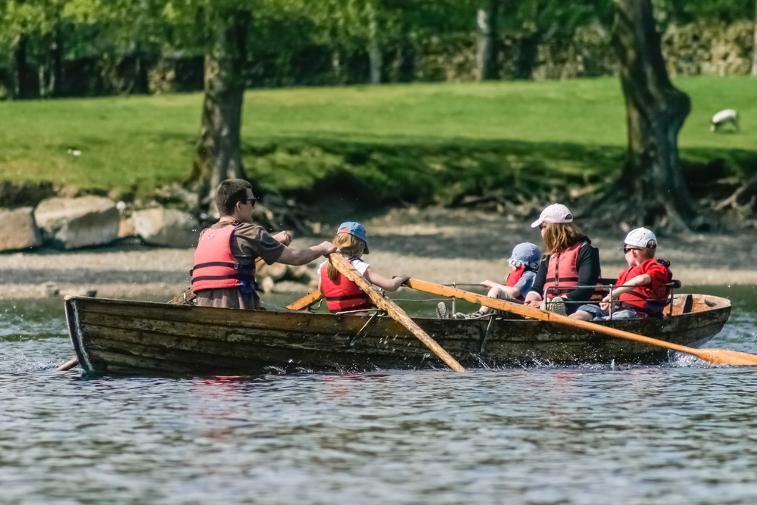 The Lake District World Heritage site is one of the UK’s most popular tourist destinations, particularly with families, so it’s not surprising that there are so many different possibilities for family days out in the region. 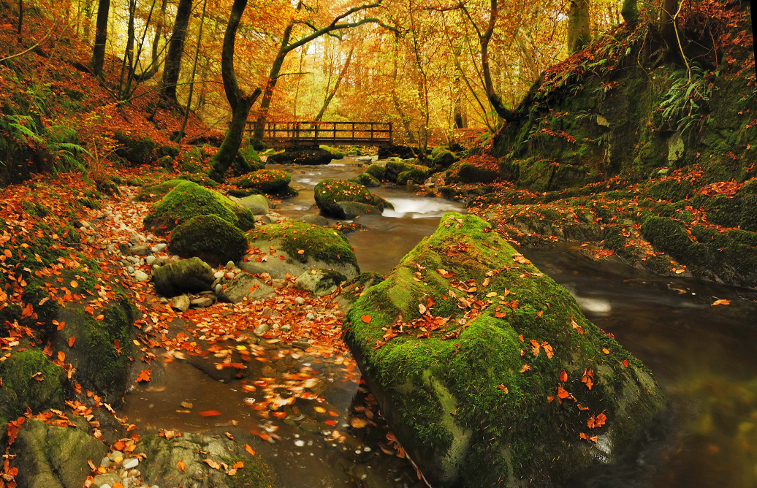 Whether it’s exploring the great outdoors or places to hide indoors from some temperamental weather, we’re spoilt for choice when it comes to things to see and do. If you’re a little unsure where to begin, worry not, we’ve put together this brief guide to help you get started. 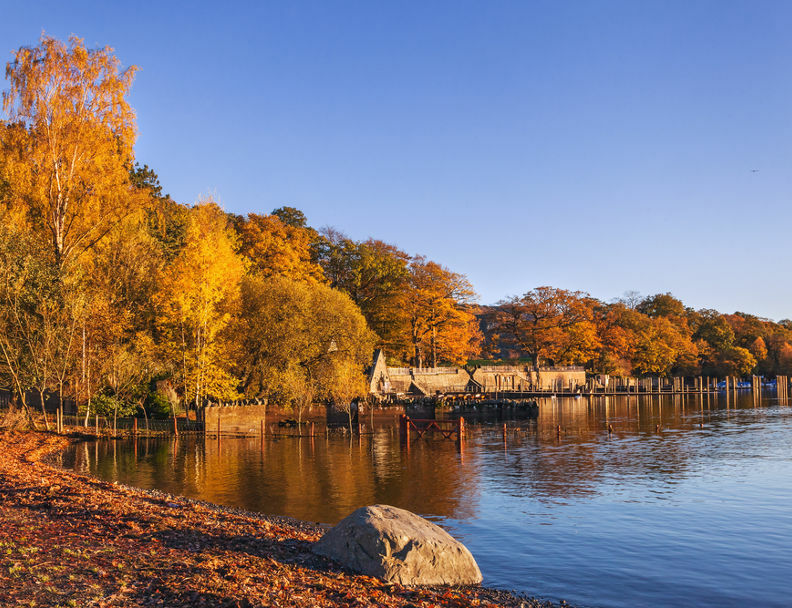 Here are 10 great ideas for a family day out in the Lake District.